The new Exsultet in Spanish is quite beautiful! Please share as needed. In the accounts of the temptation of Jesus in both Matthew and Luke’s gospels, Satan quotes Psalm 91 to convince Jesus to throw Himself down. It’s okay. Don’t worry. 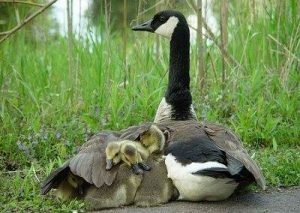 God has promised that his angels will bear you up lest you dash your foot against a stone. A lot of the Bible, taken out of context, can give a false sense of comfort. Don’t be afraid. Everything will be all right. And down the gentle anodyne slippery slope we go. The Church reads the Scriptures as a unified whole, and in the context of the hard-won doctrine of Tradition. The verses quoted by Satan, in contrast, are not taken in context even with their Psalm as a whole. Rightly read, the promises of Psalm 91 are conditional: He who dwells in the shelter of the most High and abides in the shade of the Almighty–to him be the promises. 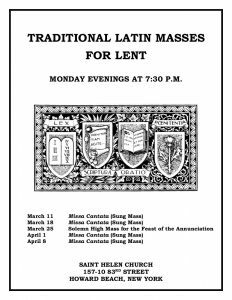 I believe this is why the entire set of propers for the First Sunday of Lent is taken, almost ironically, from Psalm 91. The Church takes the tempter’s words, removes their sting, and turns them against him in an attitude of faith. Yes, it is the one who dwells in the shelter of the Most High and abides in the shade of the Almighty who will not strike his foot against a stone. Who is this one? The new Adam, Who does not believe the tempter’s suave words. Who does not tempt God. Who is God Who rebukes the tempter, with the Law–He Who is the Word and the Law. Who does not know sin and has power to take sin away. Who does not strike a stone but strikes the head of the serpent with His heel. Who dwells ever in the bosom of the Father. 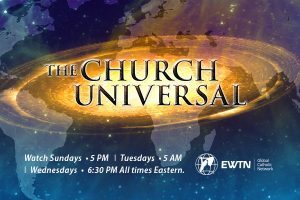 In a two-part series on EWTN’s Church Universal program, CMAA officers Professor William Mahrt, Fr. 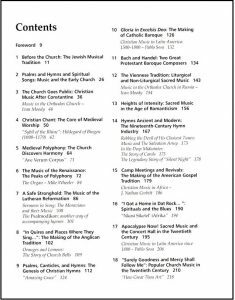 Robert Pasley and Dr. Horst Buchholz discuss the work of the Church Music Association of America. 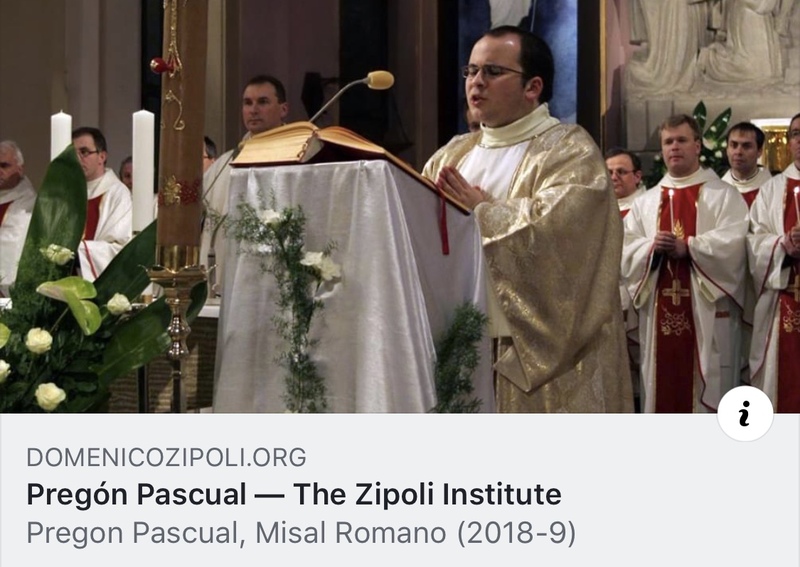 The first part may be viewed online or on television at 6:30 pm Eastern Time tomorrow, Ash Wednesday, and part 2 will be presented this coming Sunday at 5 pm ET, with repeat broadcasts on Tuesday morning and Wednesday evening. 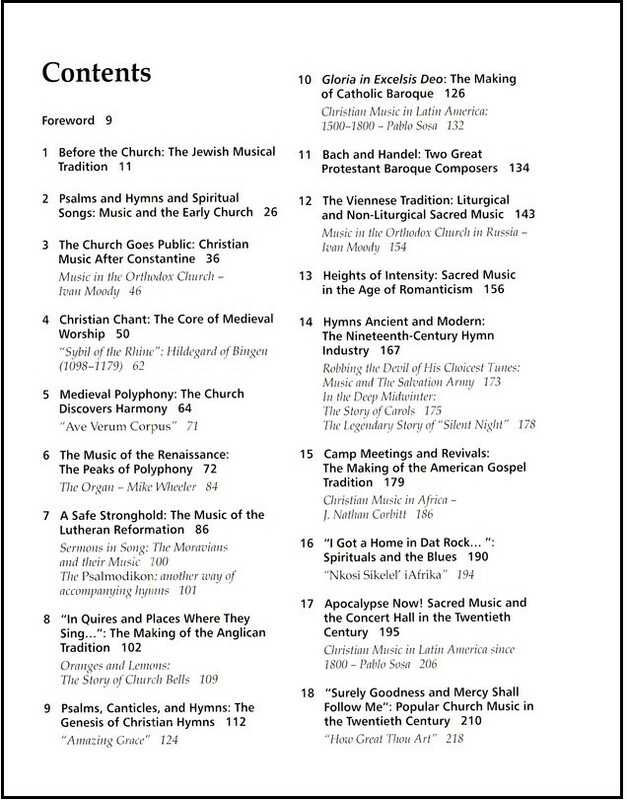 Among its many contributions to music in the Liturgy, the CMAA has contributed greatly to a resurgence in the use of the proper texts of the Mass, compiling and making public vast resources so that the propers may be used in every context.